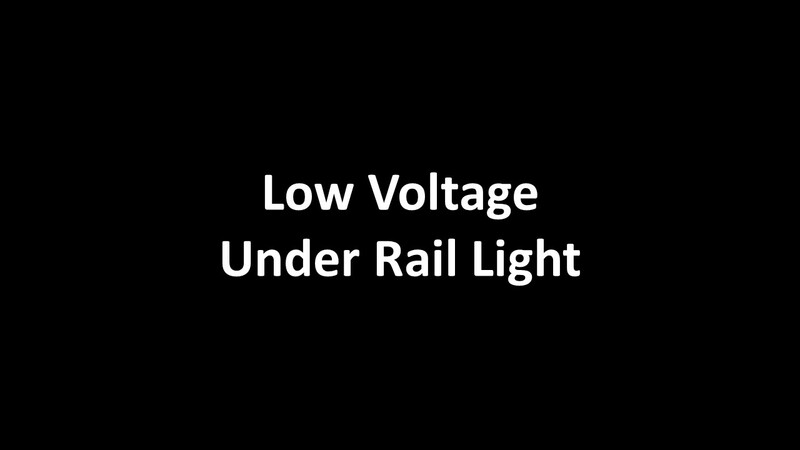 The Designer Low Voltage 3" LED Under Rail Light lets you add beautiful, understated accent lighting to your deck railing in colors to match most deck railing. Requires a LED Low Voltage Power Supply. Available in Black, White, Almond, Beige or Khaki. Note: This product is only available by the case. Price shown per light.